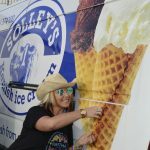 Solley’s Ice Cream is made using fresh Channel Island milk. We’ve been making Kentish Ice Cream for over three decades. 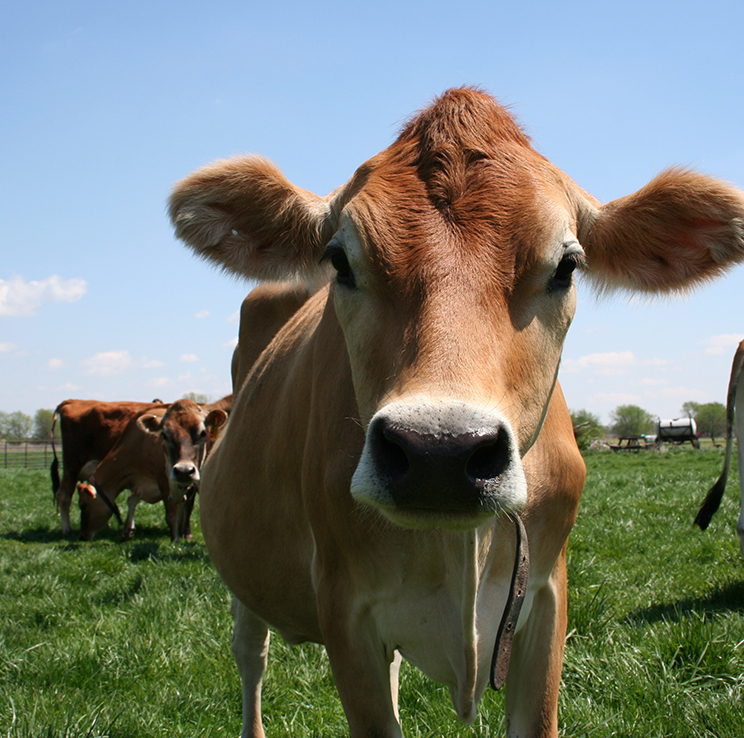 Solley’s Ice Cream is made using fresh Channel Island milk delivered twice a week from the neighbouring farm’s herd of Jersey and Guernsey cows, some of which are direct descendants from our own herd. The milk is then pasteurised on the farm in 600L batches, with extra double cream added to each batch before being allowed to age in the holding tanks for 24 hours. 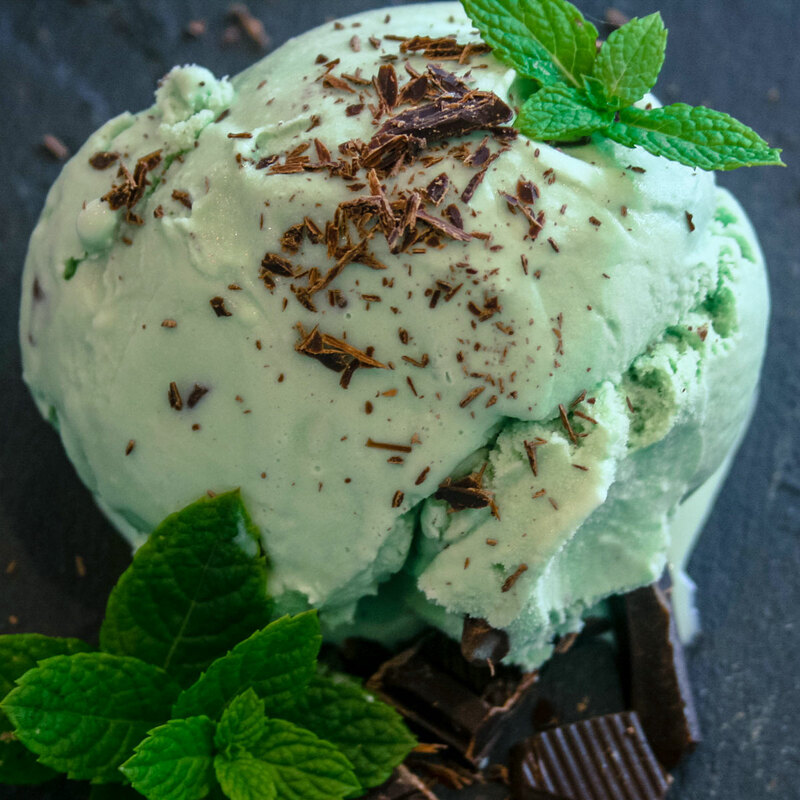 This creates the rich and creamy texture that our ice cream is renowned for. The base mix is then blended to create each individual flavour, before being filled by hand and frozen. 85% of the base ingredients are sourced locally within Kent and we only use British sugar. We have a range of over 15 flavours, with seasonal varieties being added for the summer and Christmas. 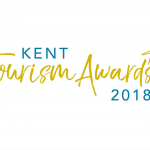 We are proud to be members of Produced in Kent, a trade organisation dedicated to supporting & promoting food, drink, products and services in Kent. 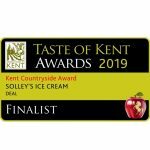 We work with local producers wherever possible as well as supplying our ice cream to fellow members throughout Kent.